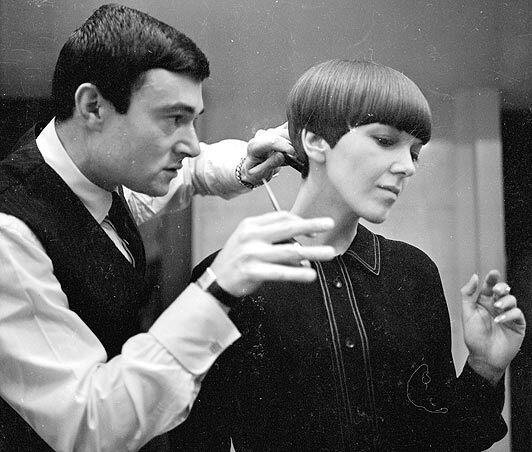 Hair dresser Vidal Sassoon CBE has died at his home in Bel Air, Los Angeles, in the presence of his family. 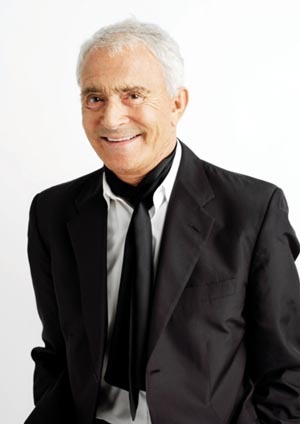 In June 2011 it was reported that Sassoon had been diagnosed with leukaemia two years earlier, and was receiving treatment in Beverly Hills and London, his death is said to be as a result of his Leukaemia. A memorial service has been planned for a later date.